It’s already been a busy month in Middleton! 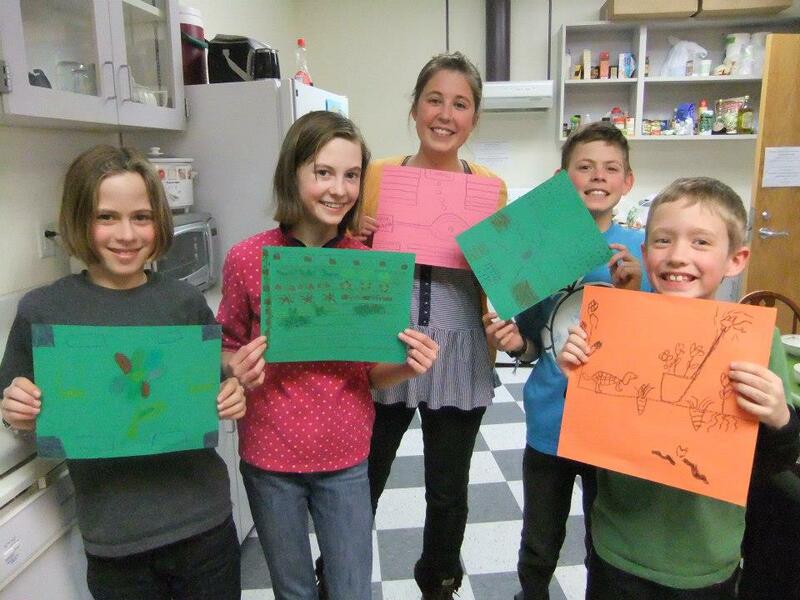 Kids in the Garden: We just wrapped-up our first after school program! We had a wonderful five weeks learning about the greenhouse and seed starting, planning dream gardens, preparing the garden for planting, and cooking! Many thanks to the Clark Street Community School for giving us access to their kitchen! The cooking we did this spring is just a taste of the many delicious dishes we will be able to prepare during summer camp! Speaking of which, we are still registering campers! This summer we are offering two, 3-week sessions for kids ages 5-14. 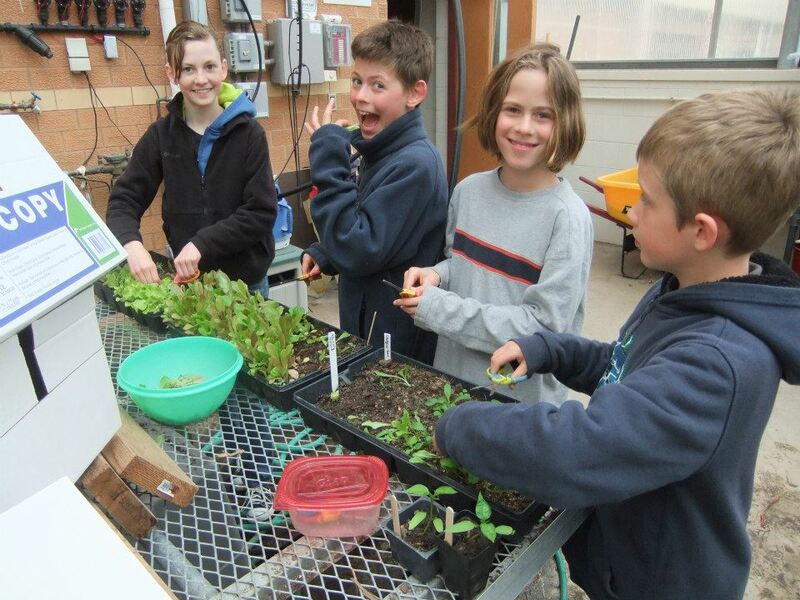 The hands-on camp incorporates food production, cooking, art, biking, outdoor education, and more! We use a sliding fee scale so families can pay what they are financially able. For more information and to register, click here. Community Support: On May 1st, we beat our Indiegogo fundraising goal! Through the online campaign and additional donations that we received in the mail, we raised a total of $3,060 in one month, which is enough to fully fund 4 summer interns! Our interns will receive 12 weeks of hands-on training in outdoor youth education, sustainable agriculture, and community building. We are so grateful for your generosity, which makes it possible for us to provide this opportunity! Did you miss the chance to contribute to our Indiegogo campaign? Not to fear! We are always happy to accept donations 🙂 Check out our donation page here! 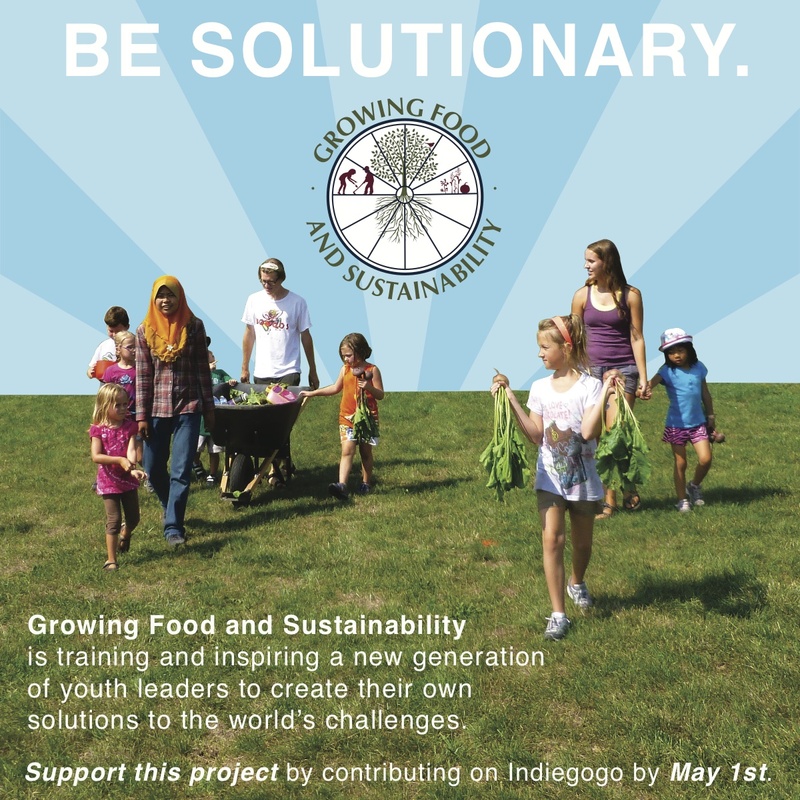 This entry was posted in Local Initiatives, Local Programs, Summer of Solutions and tagged Garden, Growing Food and Sustainability, Indiegogo, Middleton by hinahara. Bookmark the permalink.